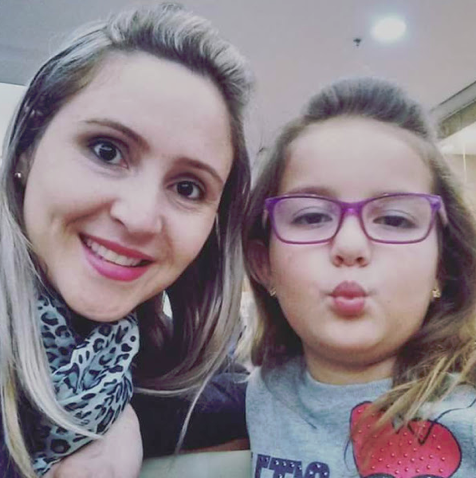 Pingu’s English builds on over a century of English Language Teaching experience to give parents a way to help their children learn an essential skill that can help them progress further in life. Through our global network of franchised centers, we deliver an exceptional standard of English tuition that gives kids everything they need to use their new skill with confidence. We put engagement at the heart of the equation, using skilled teaching professionals and colorful learning resources to create a safe, secure and vibrant learning environment. 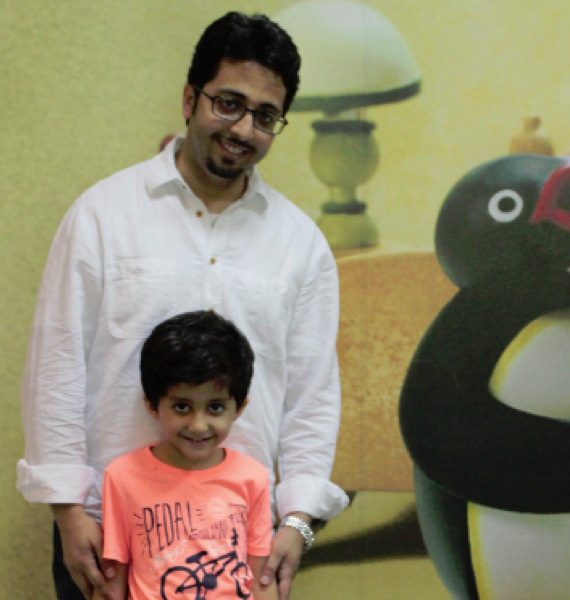 Pingu is the perfect companion to help children learn English. Through the award-winning adventures of this little Antarctic adventurer, children are given the skills they need to use English in real-world settings. 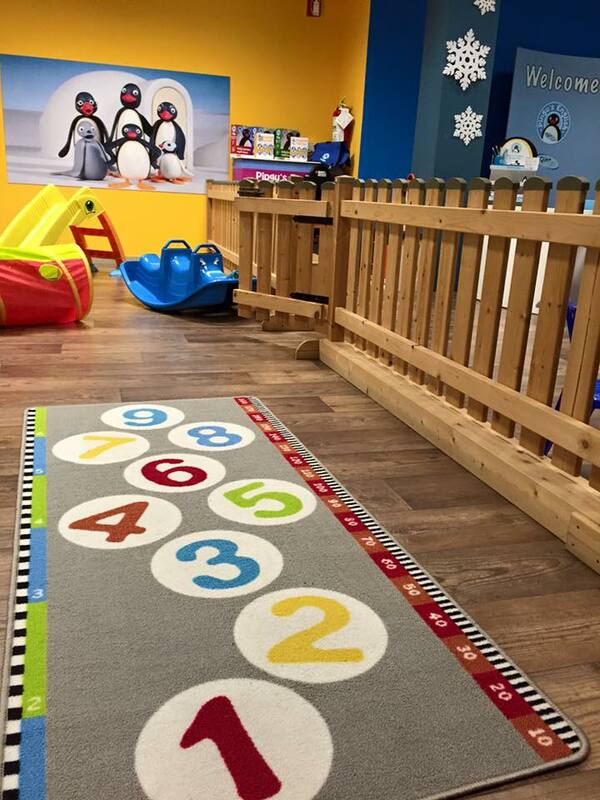 By becoming an exclusive Pingu’s English franchise partner, you have the opportunity to shape the course to suit your territory’s specific market, and to make a real, lasting difference to children’s lives. International English Language Teaching is a rewarding and lucrative industry that equips children with the confidence and ability to communicate using the international language of business, culture and communications. The Pingu’s English course and supporting materials have been developed alongside parent company The Linguaphone Group. With over a century of experience as a global leader for English Language Teaching, our affiliation is a seal of approval for quality and educational technique. 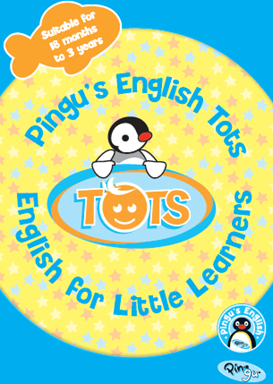 The Pingu’s English Tots program has been developed to introduce children aged 18 – 36 months to the English language. Based on Level 1 of the Pre-school syllabus, the Tots program prepares younger children for the next level of Pingu’s English, as well as wider full-time education. The Pingu’s English Pre-school program is the next level up from Tots. Designed for kids aged 3 – 8+, this course uses proven play-based techniques to help children learn the English language, and give them the confidence to use their valuable new skill in everyday life. We’re take great pride in announcing the Pingu’s English Kindergarten program as the latest addition to our English Language Teaching range in 2017 in collaboration with Kingston University. 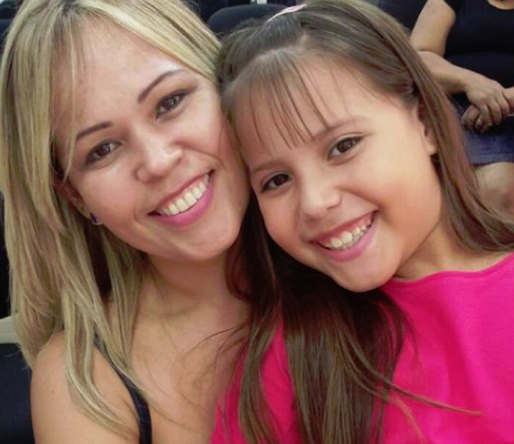 Want to know more how your child can learn English?